Amongst Angels Chicago: So Nice We Did It Twice! 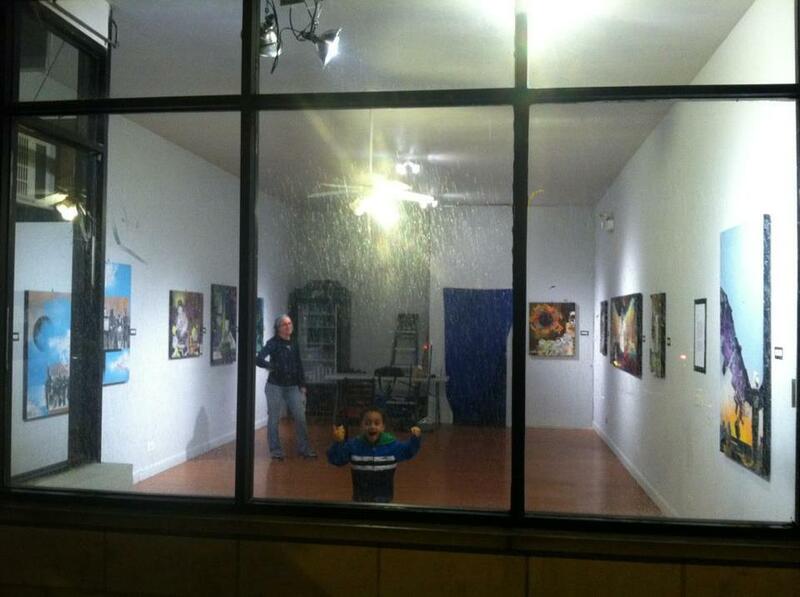 Amongst Angels got a second showing at a lovely pop-up gallery we are calling “Mom & Pops Gallery” on 3313 W Armitage. Thanks so much to all my friends, family and community who came out to show support. You all are my angels. 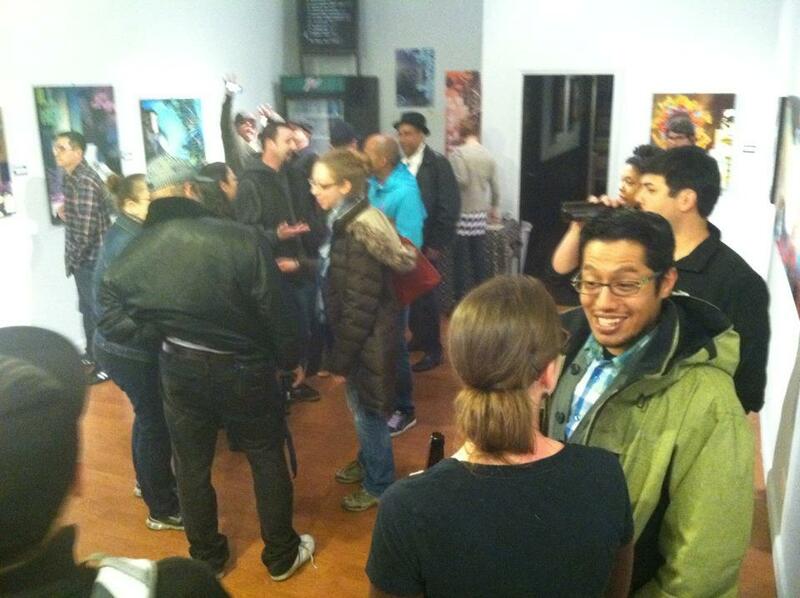 The show will be up until the end of May so feel free to stop by from 5-10pm. Entrance can be gained through Ground Control Restaraunt (3315 W Armitage) and stay for a delicious dinner of vegitarian delights as well as a cold beer.